While he wasn’t billed to perform at Coachella 2018, Kendrick Lamar has already made an appearance at day one. 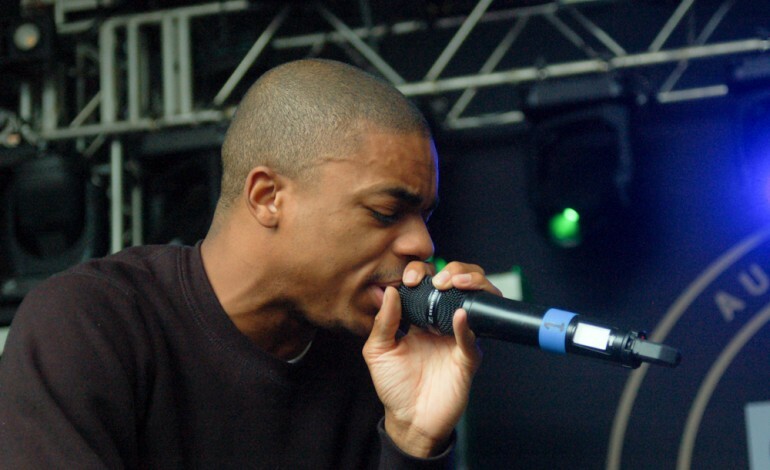 He performed along with Vince Staples at the latter rapper’s set during the festival as the two performed “Yeah Right.” The song is on Staples’ 2017 album Big Fish Theory and features a guest appearance and writing credit for Kendrick Lamar. In addition to this song from the Long Beach, CA rapper’s latest album, the two Southern California bred rappers have recently collaborated on “Opps,” a song from the Kendrick Lamar produced soundtrack for Black Panther.